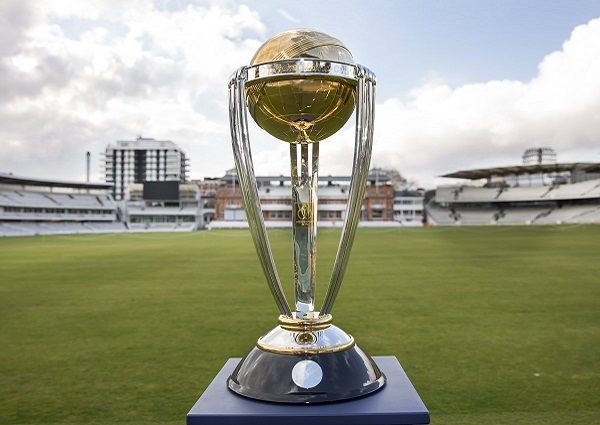 ICC men’s cricket world cup 2019 host city Manchester will host six matches of the tournament and according to Manchester Hoteliers’ Association (MHA) Chairman, hosting a world class event will boost the economy of Manchester. 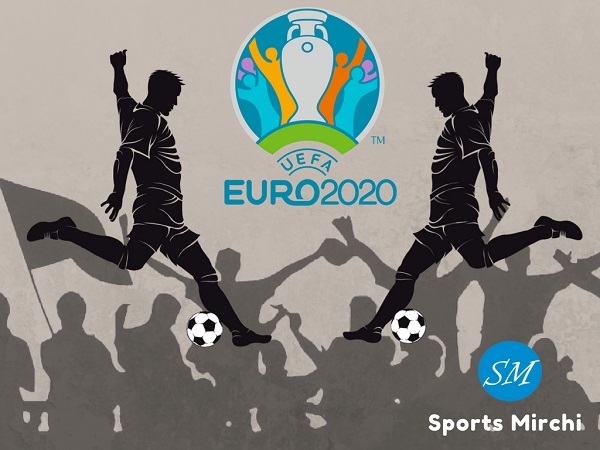 The city’s prime ground Old Trafford will be hosting most games of the tournament and is projected that by hosting a world cup, Manchester’s hospitality economy will see an increment of 60%. Iconic India vs Pakistan match will also be played in Manchester and record number of foreigners will be traveling to the country for watching live matches in the stadium. MHA Chairman Adrian Ellis told that hosting top matches like India-Pakistan would definitely add more revenue to Manchester economy as more music events will be held during the event. 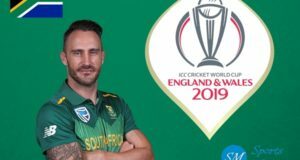 “The 2019 ICC Men’s Cricket World Cup will ensure that there is a boom in the number of people visiting Manchester during the early part of this summer. 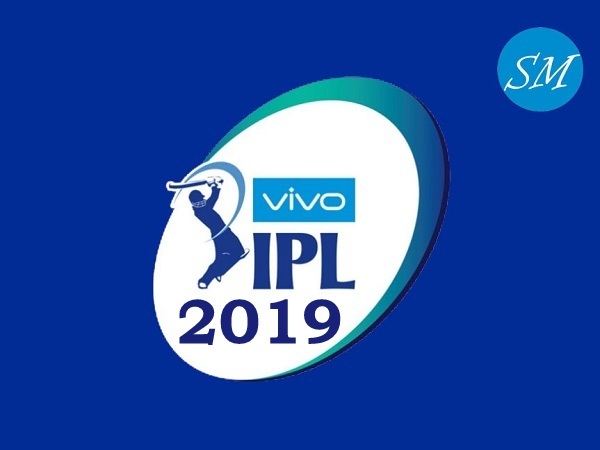 It will be a wonderful tournament and there’ll no doubt be a carnival atmosphere across the city when India play Pakistan at Old Trafford on Sunday, June 16 and England match up against Afghanistan on Tuesday, June 18 at the same stadium,” Adrian said. 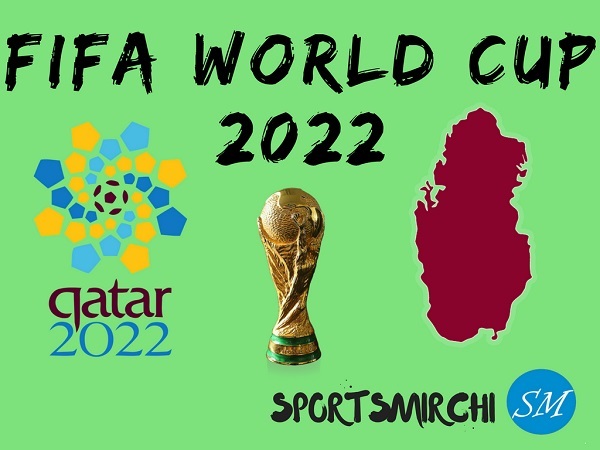 Transport manager for ICC Men’s World Cup 2019, Michael Gaughan also believes that Manchester city will be too busy during men’s world cup 2019 in June-July. “This is the world’s greatest cricket celebration and Manchester is our biggest city in terms of number of matches being played there. It’s going to be a very busy city with all the games at Old Trafford already sold out. 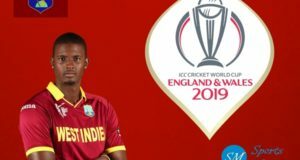 If you like cricket this is definitely the year for you.” Michael Gaughan said. 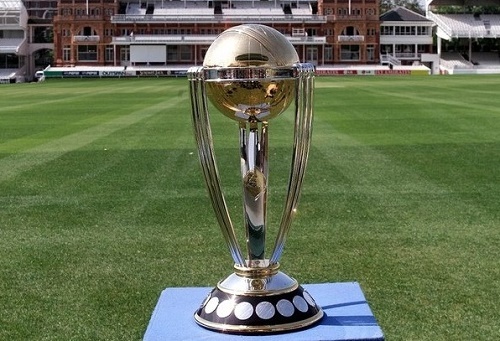 England to host 2019 cricket world cup between 30 May and 14 July across 10 cities and 11 venues. Old Trafford’s capacity is 260000 and city can host thousands of visitors during the event.